Published on June 22nd 2014 by Sirea. Download (125.9 kB) 28604 downloads How to download? Complete cursor set inspired by RoboCop helmet picture from new movie in the red-black-white style. really good at any device. 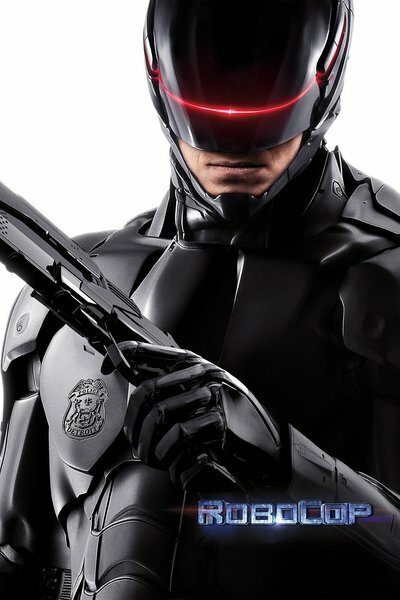 I have never seen RoboCop, but these make me want to!